Thanks to Wake Living Magazine for sponsoring the Boutique Blowout! 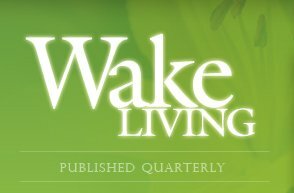 Wake Living is a quarterly lifestyle magazine dedicated to covering the topics readers care about. 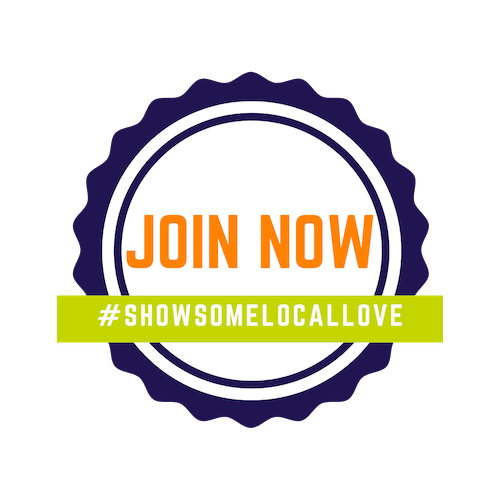 From Hometown Stories and community spotlights to fashion, food, home interiors, and travel, we’ve got Wake County covered. Each issue also covers food and wine, green living, finance and education, among other topics. The magazine is published by Weiss Creative Inc. of Raleigh, and is available via subscription or at one of several hundred newsstand locations throughout Wake County. Pick up your copy today! Big Boss Brewing Company Taylor’s Wine Shop Now Hiring!